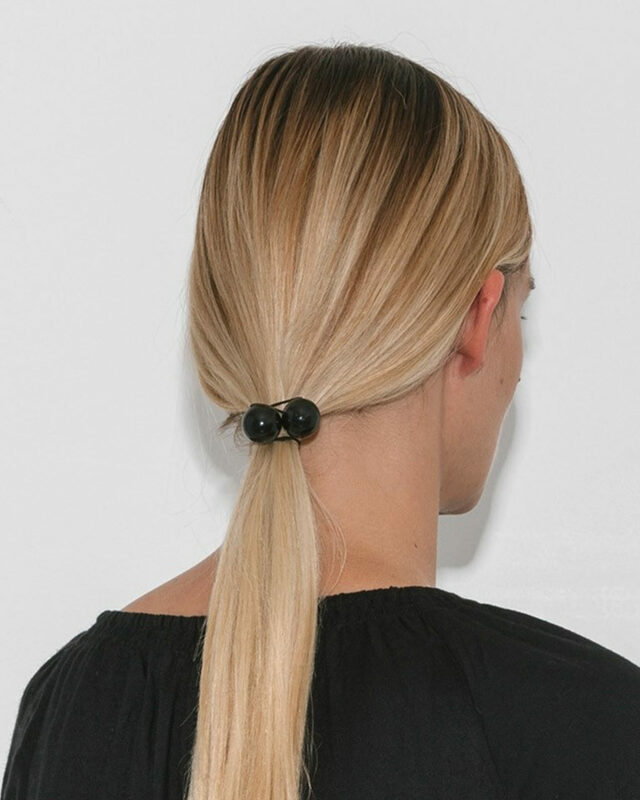 As a woman who is really always on the move, I have finally had to accept a ponytail as my signature look -- but it doesn't have to be a down-grade. I've tried every trick in the book when it comes to spicing up a classic ponytail, and this one is just too sweet. 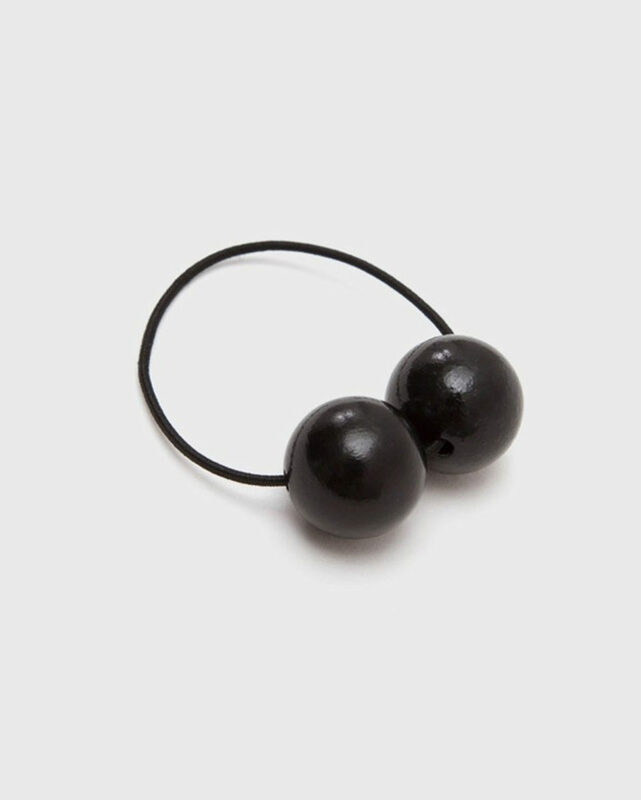 A little nod to the 1990s, these hair ties are a super easy, wearable little accent to your everyday updo. Pro tip-- for our 9-to-5 ladies, these are our favourite way to add a subtle element of fun to your polished office look.